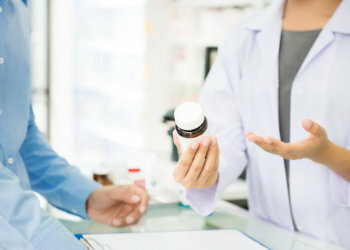 We can create customized medications for your unique health requirements or preferences. At Long Prairie Pharmacy, one of the ways we help you make the most out of your medications is through our compounding services. Compounding enables you to have medications that are specifically tailored to your needs and preferences. It can help seniors who cannot take pills, children who do not like their medicine tastes, and individuals who are allergic to a particular ingredient in their medication. If you would like to learn more about our compounding services, please feel free to call us at 972-410-3773 or send us a message online.